Android Casinos: Apps & Benefits of Android Online Casino! 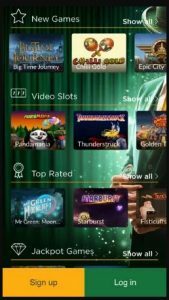 How good is Android as an online casino platform? Which game selection is offered for Android devices? Android Casino App or HTML5 — What’s Better? Does a new account have to be set up for the Android app? Are free games available for the Android casinos? Android users are able to access a variety of real money online casinos by installing the appropriate app on their mobile phones. These apps let you gamble on the go and a have a shot at real winnings, and they’re completely optimized for the Android operating system. Since mobile devices vary greatly in terms of performance, a more powerful device can have a big effect on the quality of games. Graphical requirements are a particularly important consideration because aesthetic appeal plays a big role in immersion. Nevertheless, performance also dictates how fluidly and quickly you’re able to perform transactions, including deposits to start playing and withdrawals when you win. Online casino apps for Android generally download quickly and easily. Installations are automatic, and configuration is generally concluded behind the scenes. If you’ve ever downloaded any Android app, you’ll have a similar experience with casino apps. Most of this software can be downloaded directly from the Google Play Store. You can use a provided QR code or find your app by searching for a specific casino, such as StarGames, PartyCasino or MyBet. 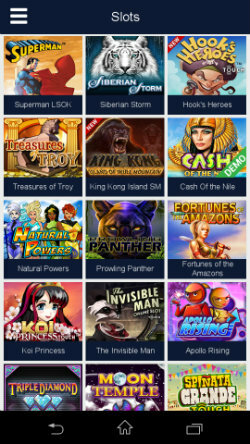 SlotsClub.com offers an expansive overview of the best Android casino apps. Our team not only tests the real money casinos, but we direct you to the free-to-play versions of games wherever possible. The protection of our site members is also an important consideration for us, which is why we only list Android casinos that meet the highest standards for security and fairness. Our service provides you with many benefits since we’ve already done the legwork to ensure that a particular Android casino is upstanding. All of the Android apps we list are stable, freely available, and able to be installed and used with ease. As we select and review casinos, we’re always aware of taking many different tastes into account because we all have our own gambling likes and dislikes. Do you prefer modern video slots or classic fruit machines? In either case, you’ll be all right with us. We cover the full range of gaming, and the important thing is finding you the provider that suits what you like to do. You can filter the casinos available by your favorite games, but zeroing in on that perfect casino is also a matter of finding the right bonuses and other features. It’s worth noting that the aspect of social gaming is becoming increasingly important. When a casino supports it, you’re able interact with fellow casino members and do much more than just gamble. Mobile casinos have come a long way in a short time, and the apps available now provide experiences just as good as desktop casinos. Once you find one that suits your gambling tastes, you’ll be amazed at the graphics, the overall polish and the massive selection of games. 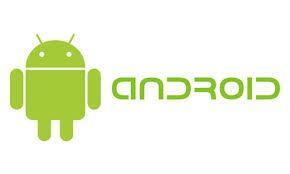 Android apps in particular tend to be characterized by attractive layouts and fair payouts. These operators off a range of bonuses in order to attract many different types of people. Almost all new customers will benefit from a welcome bonus, which is deposited as soon as the first deposit is made. Of course, casino bonuses aren’t an altruistic endeavor. Online casinos use them to entice new players through their virtual doors as well as to build loyalty with established members. Whatever their motives, you can benefit greatly from these opportunities and exploit them directly from a mobile app. Using the top casino apps available for Android, you’ll never really need anything else as an online gambler. Tablets and smartphones allow for a full range of features and big winnings too. All of the casinos listed on SlotsClub.com can be installed to your device. We’ve exhaustively tested all of these casinos. In addition to Android, most provide alternative iOS apps for iPhones and iPads, and we’ve tested those too. Use the reliable information listed here to have fun and win big. When you consider mobile casino apps and the mobile space in general, there are really only two viable options: iOS and Android. Google’s in-house platform is particularly suited to such software because it provides the means for high performance but also modern security. Google has also employed some clever optimizations that allow for features that just weren’t possible a few years back. One aspect that’s really improved Android gaming is the option to save game state on the fly. If your device crashes or you lose connection, you simply pick up where you were when the disruption occurred. Both graphically and technically, Android casino games shine through their innovation. Android apps, casino and otherwise, can be installed on all Android devices, such as those made by LG, Sony, Samsung, Huawei and so forth, that support the appropriate Android OS version or higher. 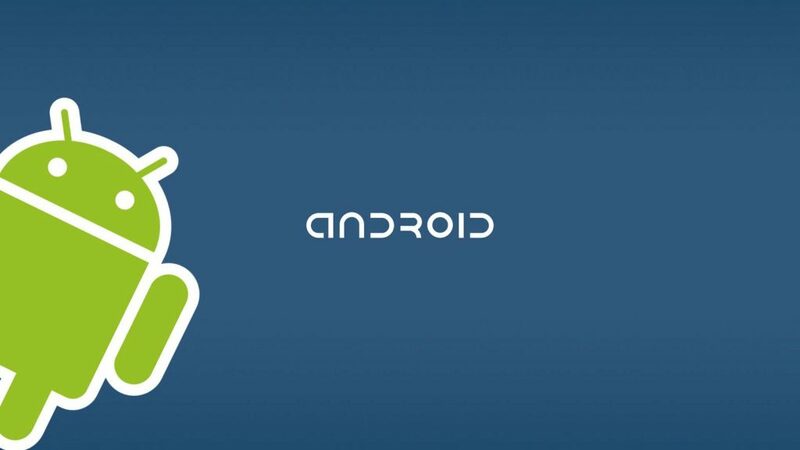 Most current casino apps require at least Android 4.1. The Google Play Store will generally limit your selection to apps that run on your device. Installations take mere seconds. Once installed, you’ll have access to a wide array of games. Games generally load individually in order to conserve memory and ensure smooth performance. 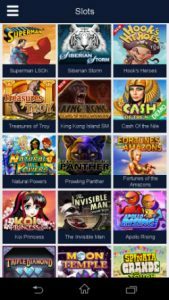 Whether you’re playing an Instant Play game through a web browser or accessing games via a modern casino app, you’ll have many games to choose from. Most casinos offer large slots selection as well as classic casino table games and skill games. You’ll discover topical games alongside the classics. You can expect at least 50 unique games from each app, and some offer much more, which is why a close comparison is warranted. Mobile selections do still lag behind their desktop counterparts in sheer size and scope but deliver incredible variety nonetheless. You can in many cases access these casinos directly through a mobile web browser, which can be preferable in the sense that you have full access to the same game library available on PC. Most modern online casino implementations employ HTML5, and HTML5 is supported for smartphones and tablets using Android, iOS, Windows Phone and BlackBerry. Mobile casino apps are becoming less prevalent as the industry transitions to HTML5-based mobile websites. Some casinos still emphasize their apps, but those are generally exceptions. The direct option tends to be better since you have access to a greater selection and downloads are completed behind the scenes. Downloads are often faster, but even when they’re not, they seem faster. On the other hand, apps often provide a more seamless mobile experience in terms of UI and Internet connectivity. Graphics can also be better optimized in an app in many cases. Instant casino will often minimize aesthetics in order to ensure performance across many different types of devices. Ultimately, it’s a matter of preference since both options have their pros and cons. A welcome bonus is a gift given by many online casinos to their new customers. It doesn’t matter whether you register and deposit via an Android app or through the main website. Once a deposit is made — which is quite simple on Android — the bonus is automatically credited to your account per the terms and conditions of the promotion. Many find this process easier on the PC, and we do recommend registering and conducting transactions on a PC due to the heightened security. 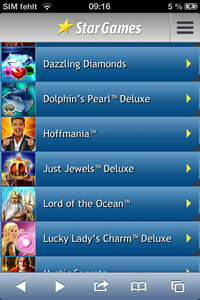 Nevertheless, many mobile casinos have special bonuses for players who use the app. Mobile bonuses are becoming increasingly prevalent, which is another reason to compare the different casinos available to you. In almost all cases, no. If you are already a customer, then your online casino account will be accessible via the mobile app as well. The same applies to your account balance. You can make a deposit from your PC at a home and then gamble with that money from your Android phone while on vacation. A transaction supported on one platform is generally supported on the other. This a common question and a good one, and the answer is, it depends. Casino apps generally focus on real money games. If you want to try before you buy, you generally have to visit the PC casino and test the game there. Some apps support demo versions, but this isn’t common yet. Note that while most apps are free to download, a deposit is required before you’re able to do anything of substance usually.